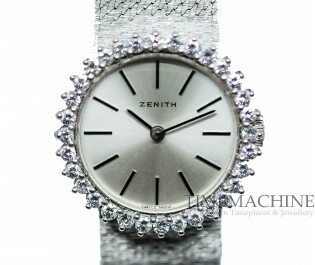 Pre-owned, Zenith Vintage Ladies 23mm white gold case with diamond bezel and silver dial, manual winding, 18K white gold bracelet with white gold folding clasp. 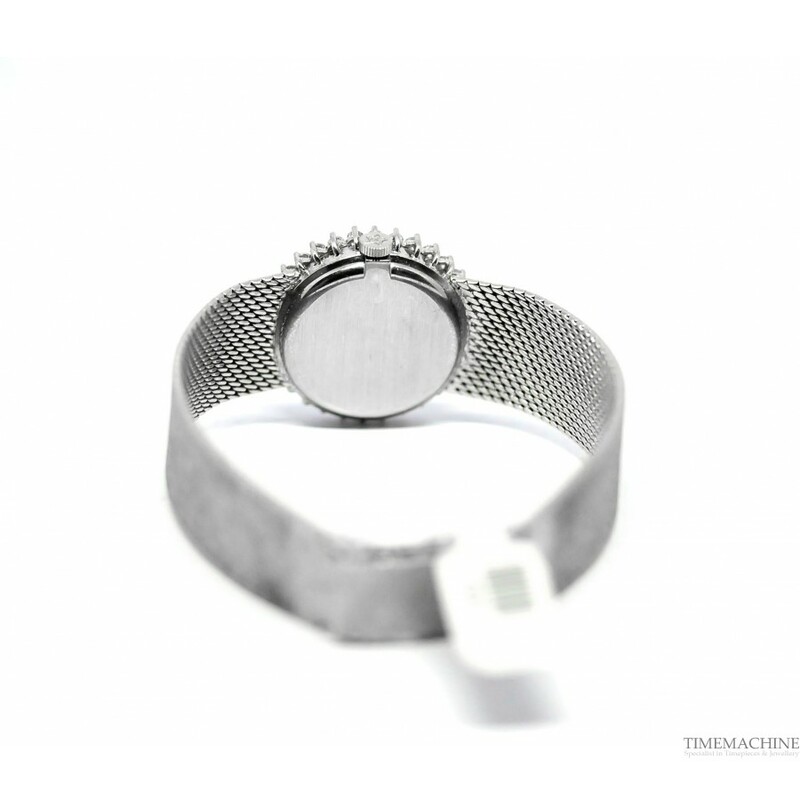 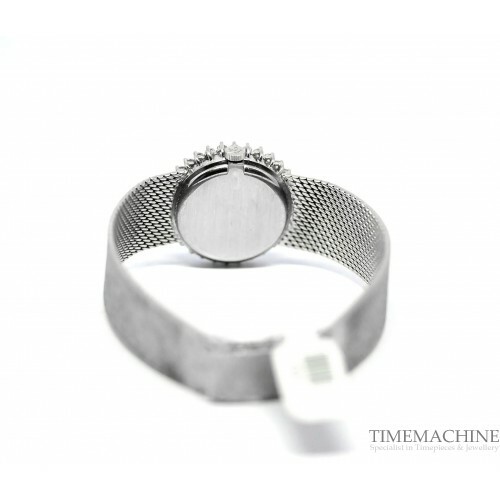 Full Set Of TM box and TM papers, it also carries 12 months Time Machine mechanical guarantee. 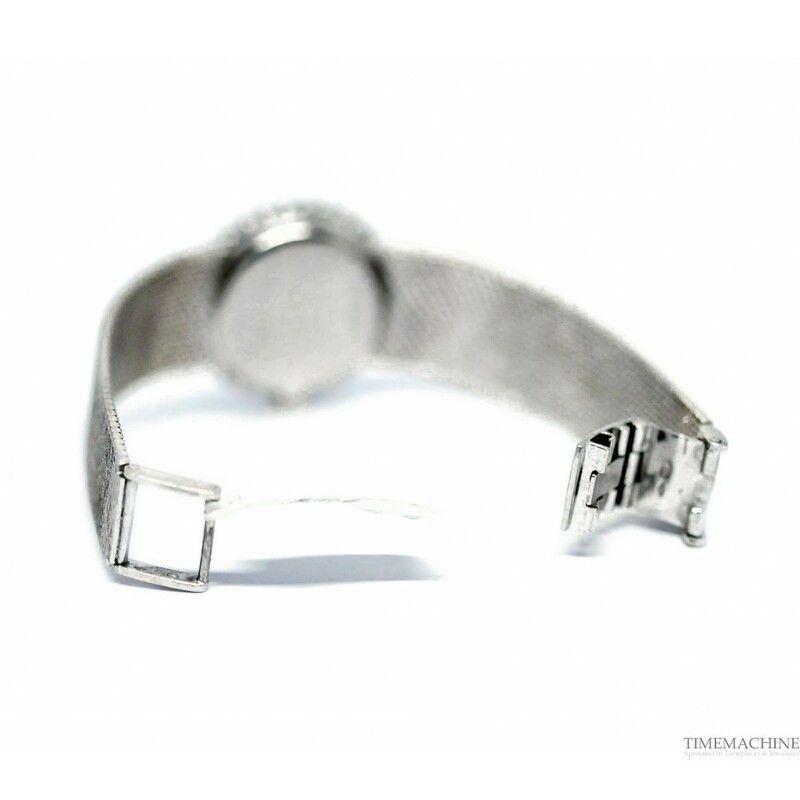 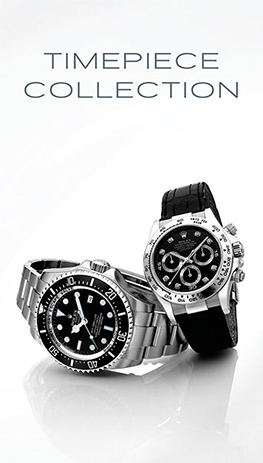 Please Quote 800 in all communications with us regarding this Timepiece. 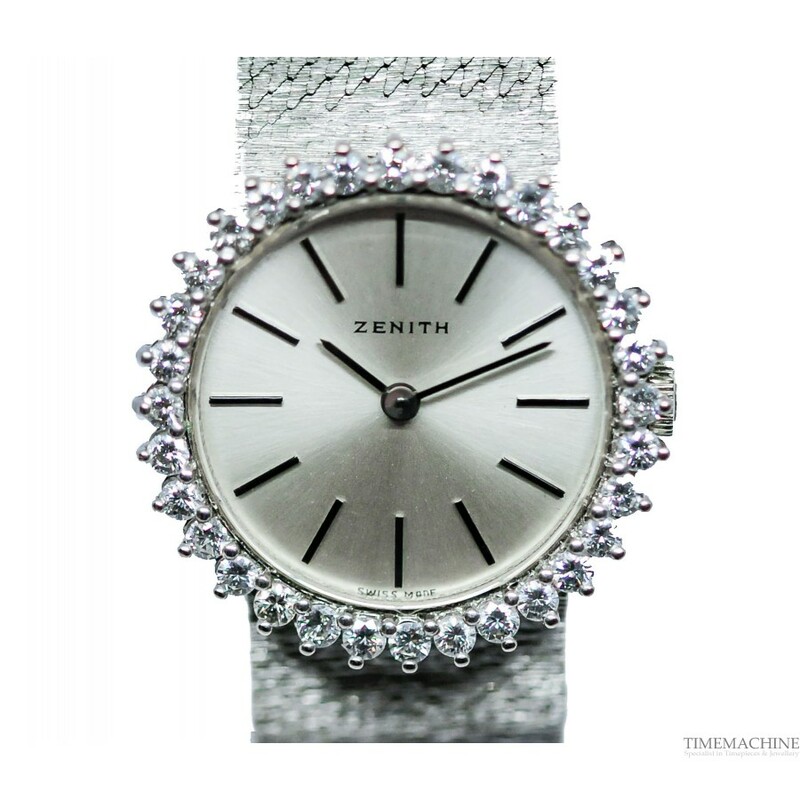 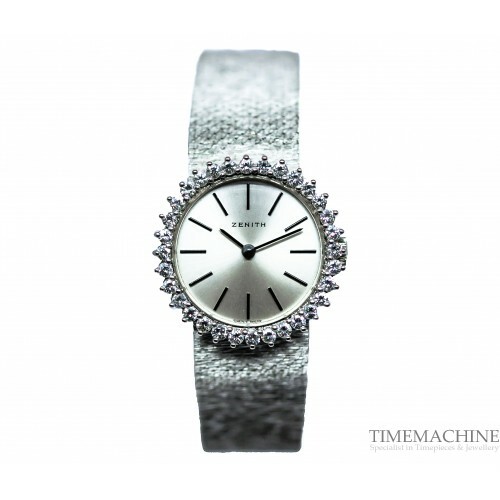 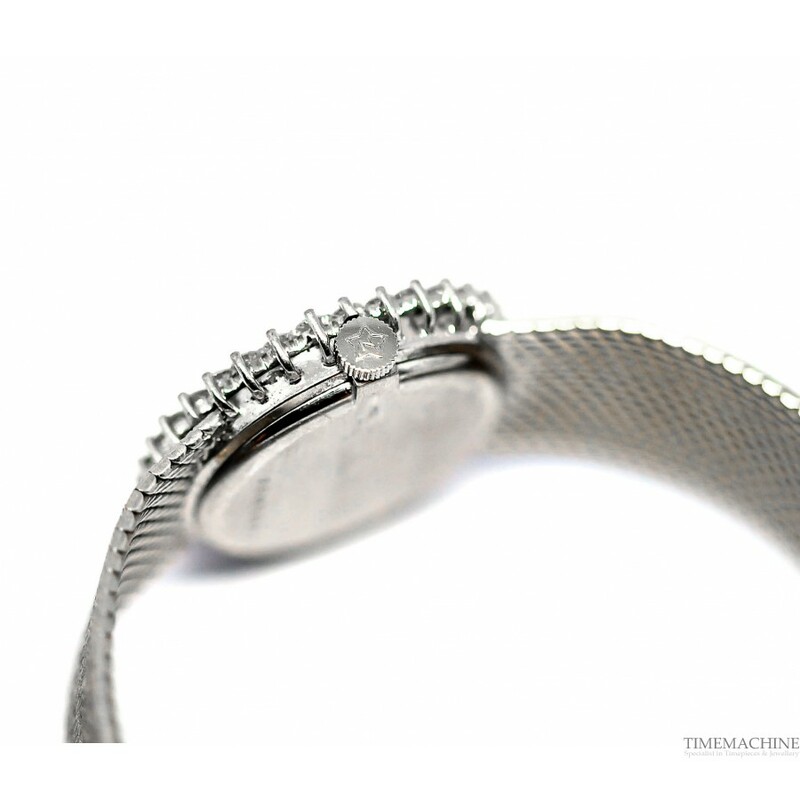 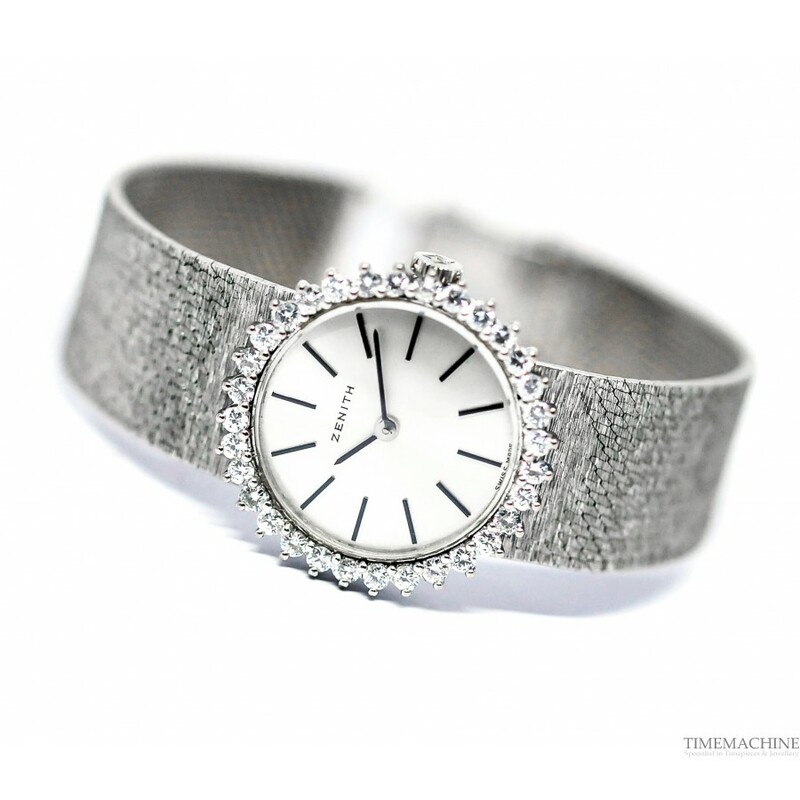 Vintage Ladies watch with 32 diamonds on the bezel.